Tim has represented employers in all forms of employment litigation, including employment discrimination claims, disability claims under the ADA and state law, FMLA claims, non-compete and related claims, collective bargaining contract claims, picket line and strike injunction cases, and other employment-related litigation. Tim has served as chief negotiator in over 300 collective bargaining negotiations, both initial and renewal contracts. In the course of these negotiations, he has advised clients in strike management and has attained injunctions limiting picketing and other strike activity. Tim has handled matters involving the Fair Labor Standards Act (wage and hour); NLRB practice, including the handling of unfair labor practice charges and NLRB elections and related union organizing; defended OSHA citation cases; and has advised clients on the development and review of employment policies and procedures. Tim has been a frequent speaker on a variety of employment law topics for trade associations, employment law update programs and labor-management conferences. He is a planning committee member and regular speaker at the annual Northern Kentucky University Labor-Management Conference. 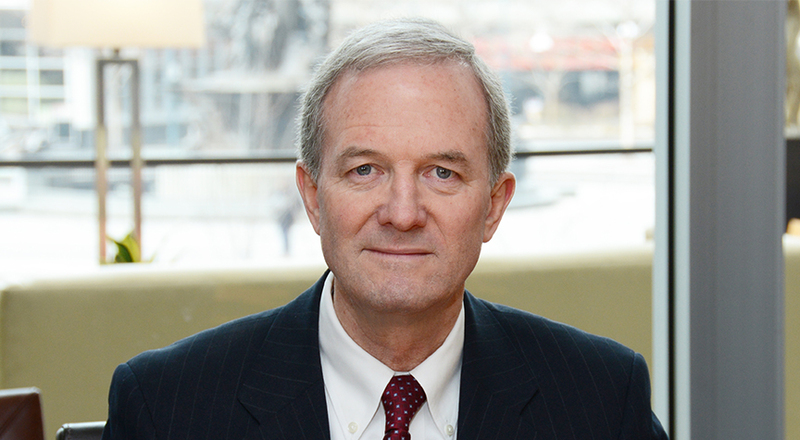 Tim received his undergraduate degree from the University of Notre Dame and his law degree from the University of Cincinnati School of Law, where he was an editor of the Law Review and a member of the Order of the Coif. He is admitted to the Ohio Bar and the United States Courts of Appeal for the Second, Third, Fifth, Sixth, Seventh and Ninth Circuits. 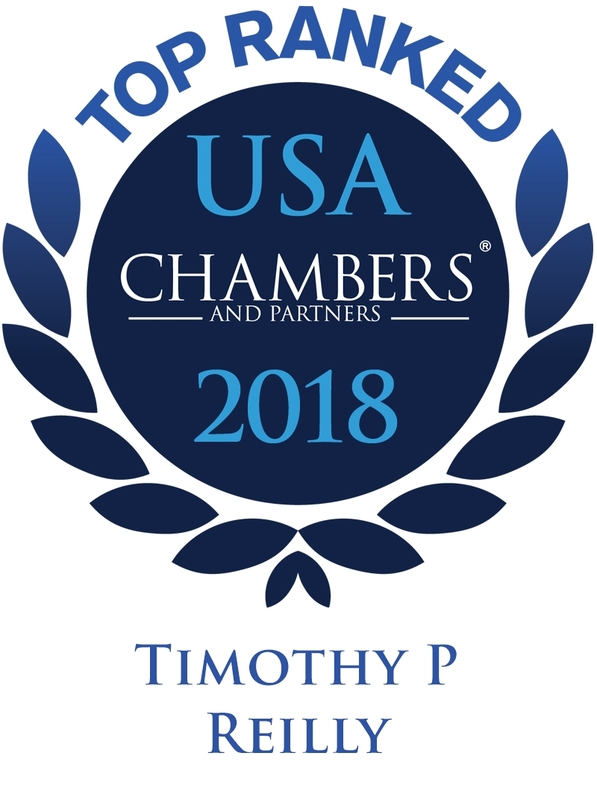 He has been listed in Best Lawyers in America, was selected for inclusion in Ohio Super Lawyers by Cincinnati Magazine and listed in Chambers USA: America's Leading Lawyers for Business.